It's prime Redmi time, so it's no surprise that rumors and leaks of the upcoming mid-rangers are starting to crawl out of the woodwork. Actual specifications and prices of the Redmi Note 5 may be inconclusive at the moment but sources have billed the Xiaomi favorite to be launched before the popular 11/11 shopping festival in China. Information of the upcoming Redmi Note 5 may have been elusive in the past weeks but there has been a recent influx of leaks on the next generation of Xiaomi's best-selling smartphone. This, we expect, is no coincidence, as word on the grapevine now touts the Redmi Note 5 to be launched before November 11, the day of a Chinese shopping festival. Earlier in the day, a supposed Redmi Note 5 was spotted on Geekbench and listed specifications showed an ancient Snapdragon 617, with other details managing to not conform to what we would expect from the 617. 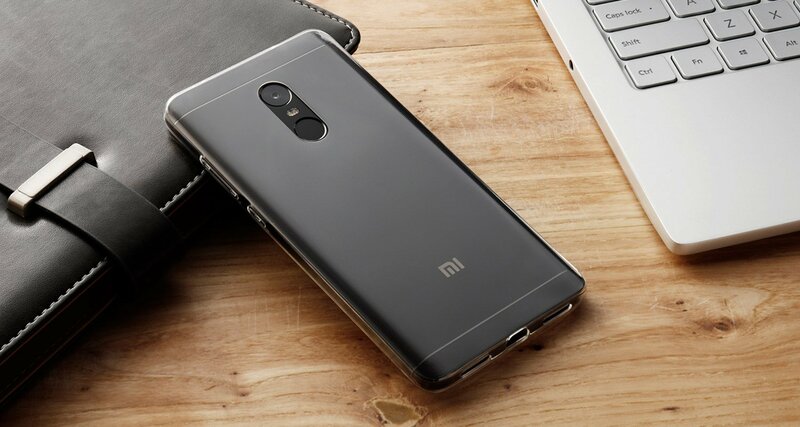 New details address the confusion, though, assuaging any possible fears of Xiaomi delivering a device powered by a two-year SoC. The Redmi Note 5 is said to come in two variants: One with the Helio P25, and the other with the Snapdragon 630. The one with the MediaTek chipset is said to have two memory configurations, 16 GB and 32 GB, with the both having 3 GB of RAM. The lower variant will come with the price tag of US$150, while the other will ship for US$195. The model with the Snapdragon 630 is likely to be the one on the headlines, as it represents a progression from the Snapdragon 625 that Xiaomi appears to be so fond of. It's expected to feature 4 GB of RAM, 64 GB of storage, and a price tag of about US$240. The Redmi Note 5 is said to sport a 5.6-inch FHD+ display in the trending 18:9 mold, albeit without the bezel-less design. It will feature dual rear cameras (16 MP + 5 MP), and a rear-mounted fingerprinted reader.